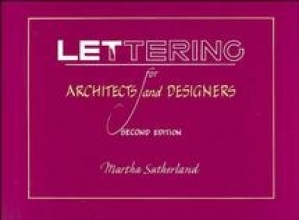 The second edition of this bestselling text incorporates a new section showing students how to locate and choose lettering for different kinds of projects. Coverage includes lettering styles commonly used on a wide range of presentations. Humanist Bookhand Alphabet in Ink.